1. Flood control for over 300,000 citizens & approx. 500,000 acres of land. 2. 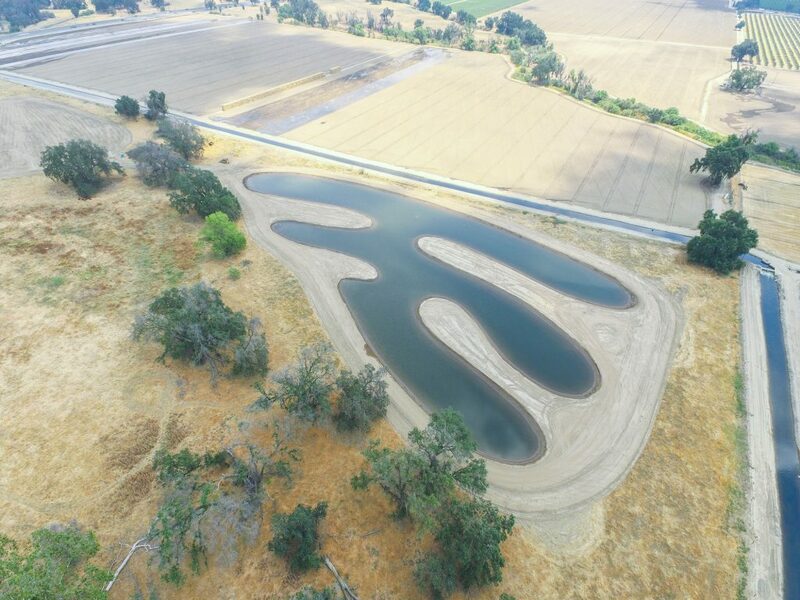 Storage for irrigation water for much of the #1 Ag County in the Country. 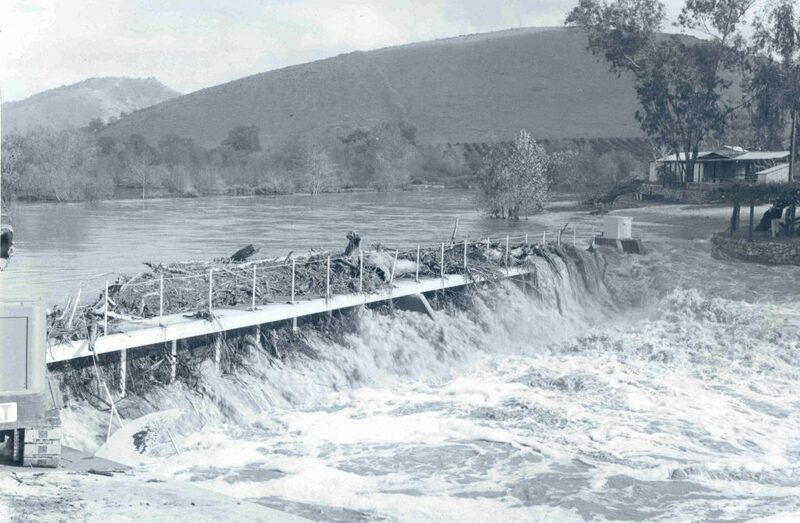 Even though the dam has been extremely beneficial, there still have been in excess of 10 flooding events since 1962 thus leading to the planning and eventual construction of the new Terminus Dam Spillway. 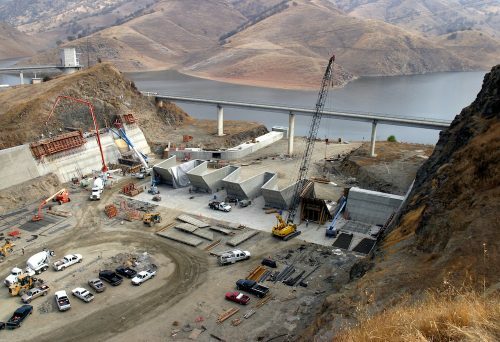 This construction raised the lake level by 21 feet, increasing the storage capacity by about 1/3 to store a total of 185,600 acre-feet, and in total cost approximately $56 million. The enlargement project has had a ripple effect as well. 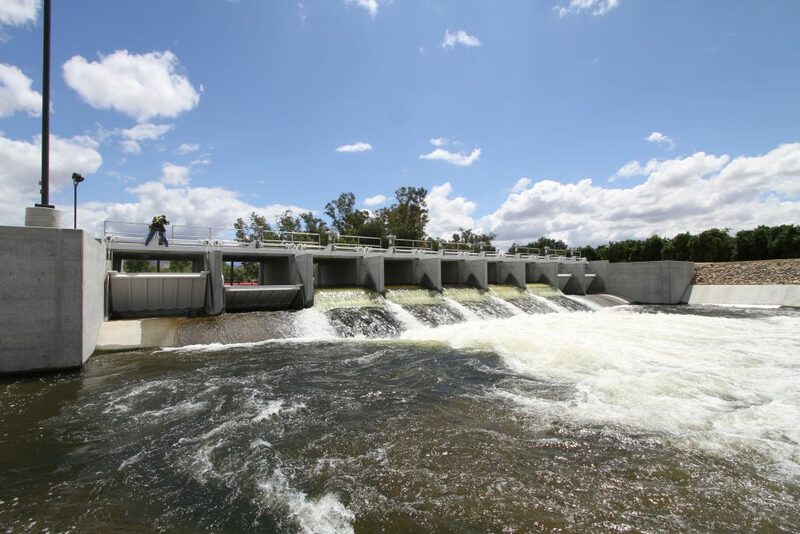 Not only does it provide for more flood control and increased water storage, but it also has been beneficial in numerous road and bridge improvements in the vicinity of the lake. It additionally involved the creation of many large environmental elements such as flora and fauna sites in excess of 5,700 acres. 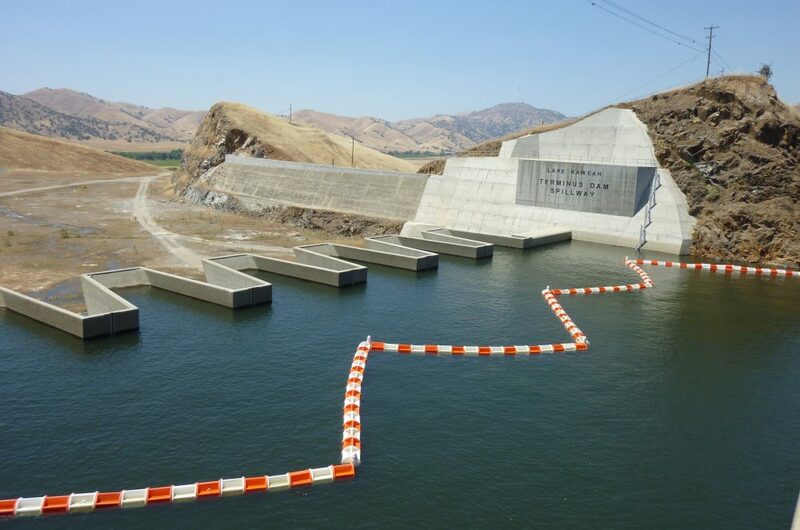 With its structural integrity in question and operational safety a concern, McKay Point on the Kaweah River was given a face-lift and now has two new water control structures, one on the Lower Kaweah River and one on the St. Johns River. 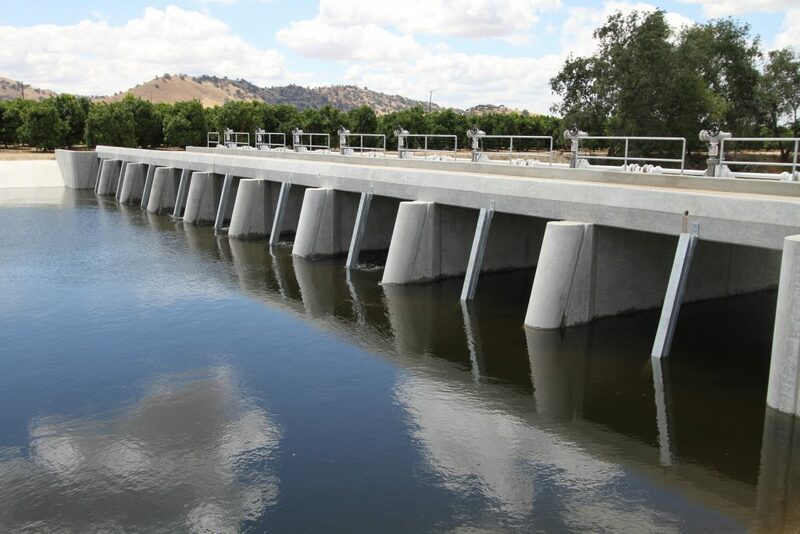 The new structures are located immediately downstream and are replacements to the upstream McKay Point weirs. 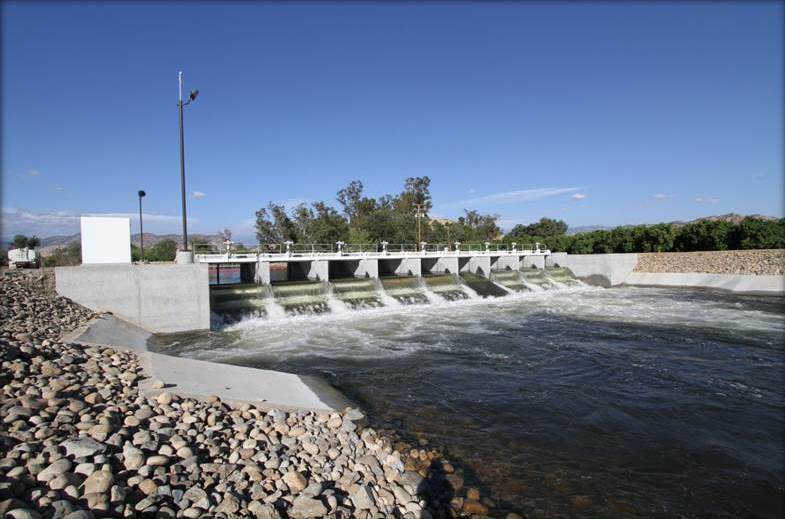 The Kaweah River flows westward 32 miles from the Sierra Nevada to the Central Valley, where it flows into Lake Kaweah and is managed for flood protection and stored for irrigation purposes. From there, the river splits into two rivers: the Lower Kaweah and St. Johns at McKay Point, located southeast of the City of Woodlake. At McKay Point, weirs constructed in the 1920s or 1930s diverted the water equally into the two rivers for downstream water rights users. 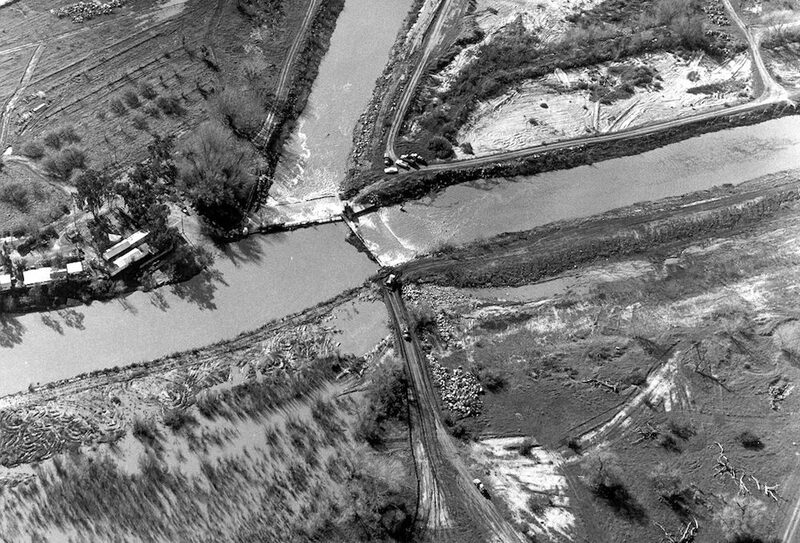 For years, this was how the rivers were managed for downstream users. The Project was performed in compliance with all local, State and Federal regulatory and/or resources agency requirements. 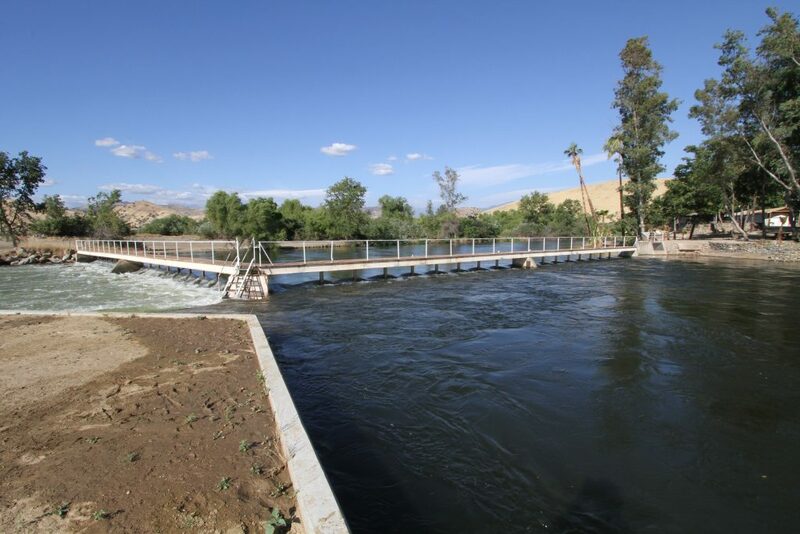 The Project goal of providing safe operating conditions with a higher degree of control during both irrigation and flood flows was achieved. 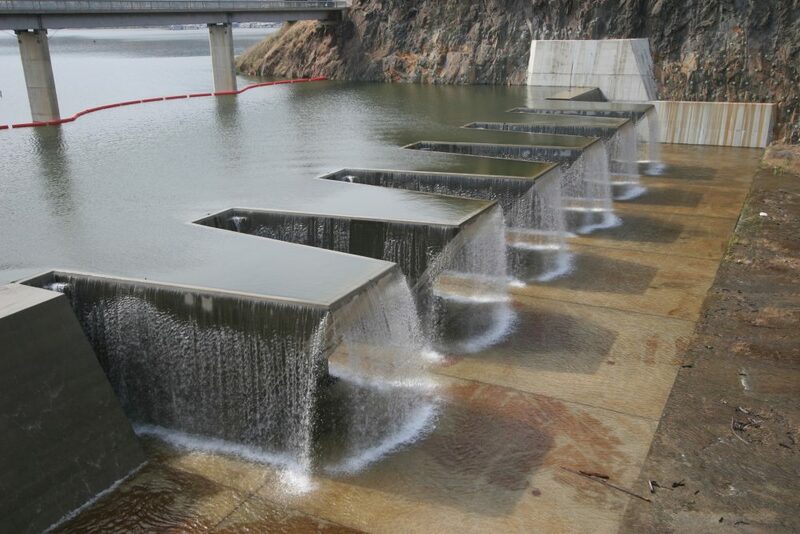 The Paregien Basin Project was completed in two (2) phases. The first phase is the excavation of earth/dirt at the Southeast (SE) Pasture Basin creating a basin we can use to recharge groundwater. 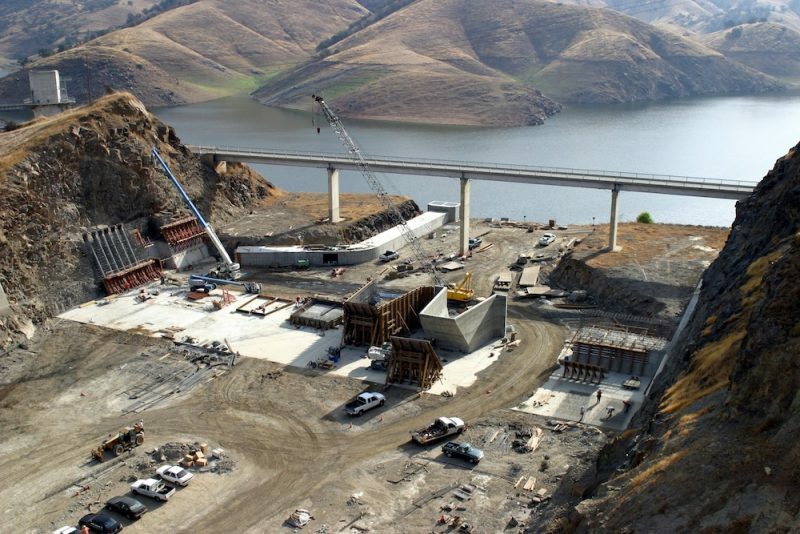 The second phase is the construction of a levee perpendicular to Deep Creek and the construction of a check structure which will create 60 acre-foot (AF) of recharge basins. The structure will eventually have automated gates, advanced flow measurement, and the ability to be remotely monitored using software known as SCADA. 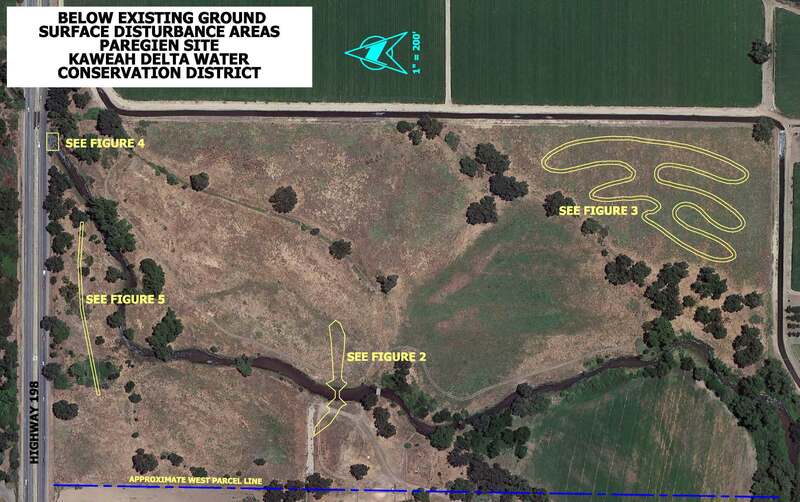 The District will be able to increase groundwater recharge by utilizing otherwise un-storable storm and flood waters in a recharge basin located along Deep Creek due to its excellent groundwater recharge capabilities. It is possible that this basin will recharge 2,370 acre-feet per year (AF/yr). 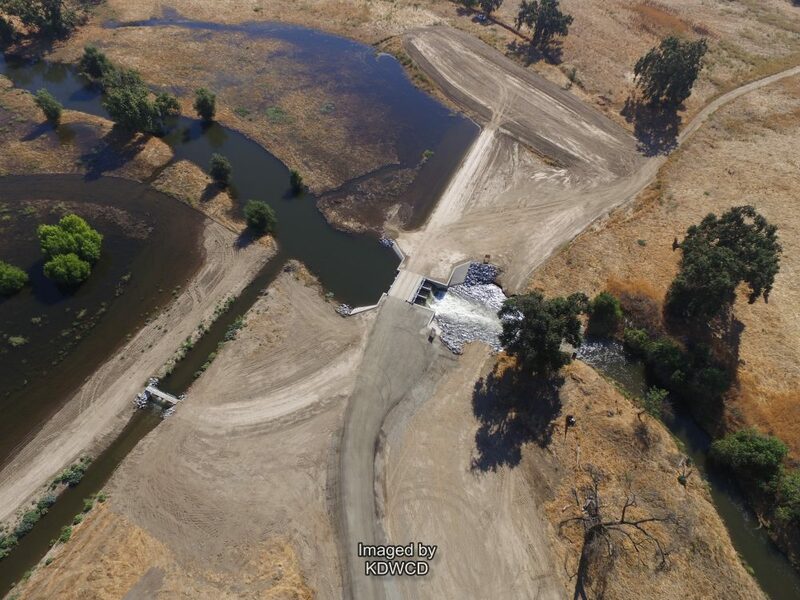 Since this structure is in the Deep Creek channel, all water that is sent down it (approximately 39,000 AF/yr) will be better managed for delivery to downstream users or for flood control benefits to the City of Farmersville. 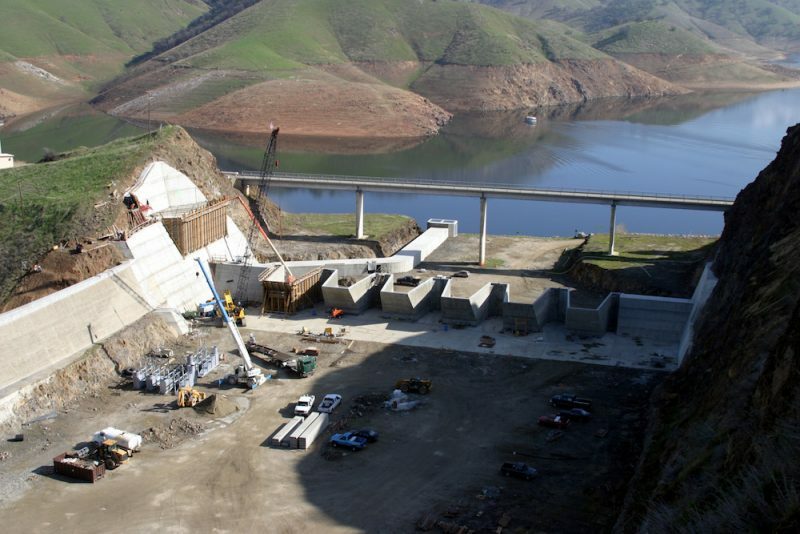 This Project will provide water marketing benefits by providing greater use of surplus Kaweah River water, thus reducing dependence on Friant Division, CVP supplies and thereby creating greater potential for transfers to other districts on the Friant Division, CVP in above-normal and wet years. This basin area is currently in an established native oak savannah habitat listed as a Great Valley, Valley Oak Forest. In fact, an additional 100 Oak Trees were planted along the lining of the now SE Pasture Basin. By constructing the facility here, it will ensure that this habitat remains preserved and under the control of KDWCD, be provided ample water supply, and provide favorable habitat for threatened and/or endangered and other wildlife into the foreseeable future. In 2014 the California Legislature passed the Sustainable Groundwater Management Act which significantly changed the course of groundwater management in California. 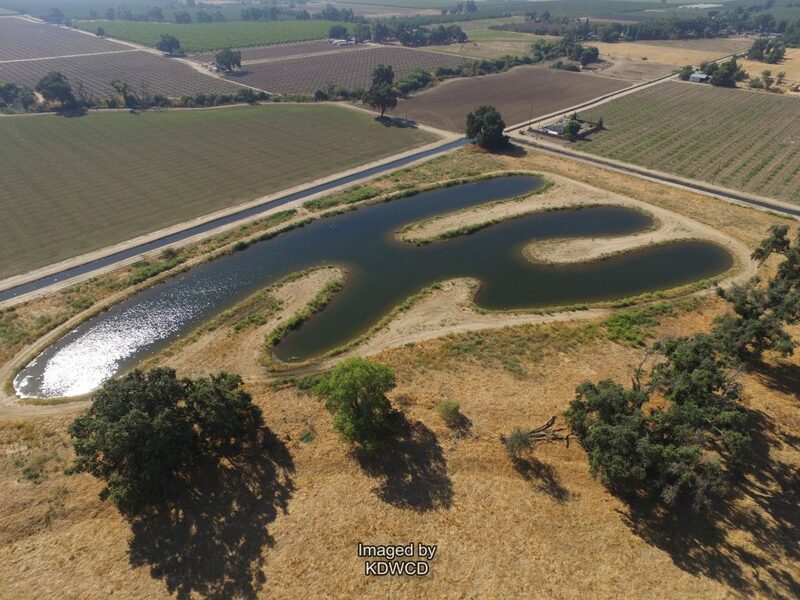 This new program, monitored by the California Department of Water Resources and the State Water Resources Control Board, calls for the formation of local agencies to plan and implement a program to reach groundwater sustainability by the year 2040. 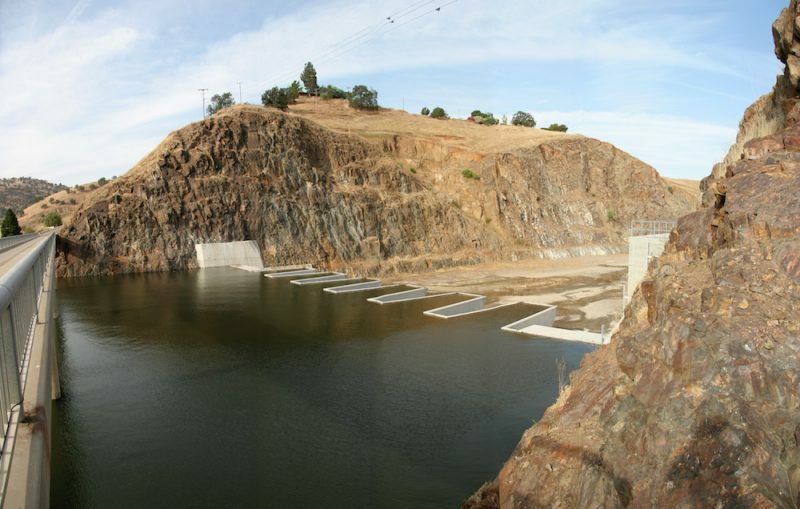 Below are links to the three Groundwater Sustainability Agencies in the Kaweah Sub-basin for more information on the Act, the agencies, and contacts. 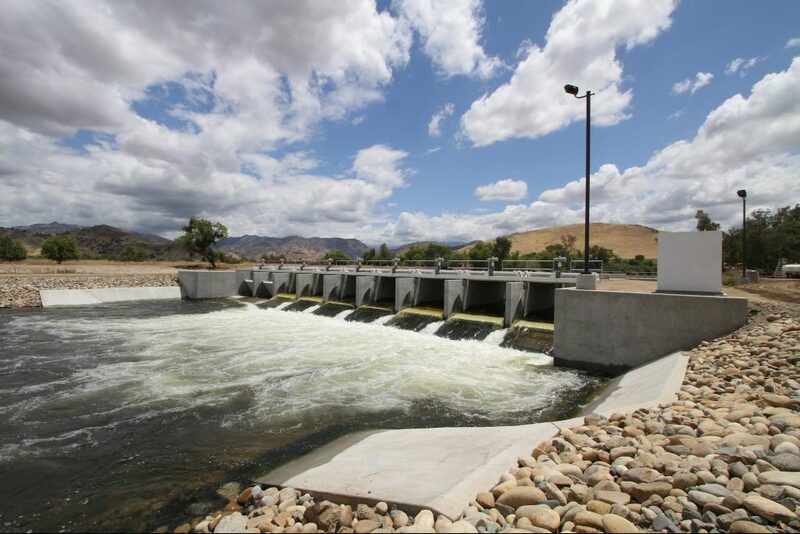 The Kaweah River Basin Integrated Regional Water Management (KIRWM) group, established in 2007, is a collaborative effort to manage all aspects of water resources in the Kaweah River Basin Region. 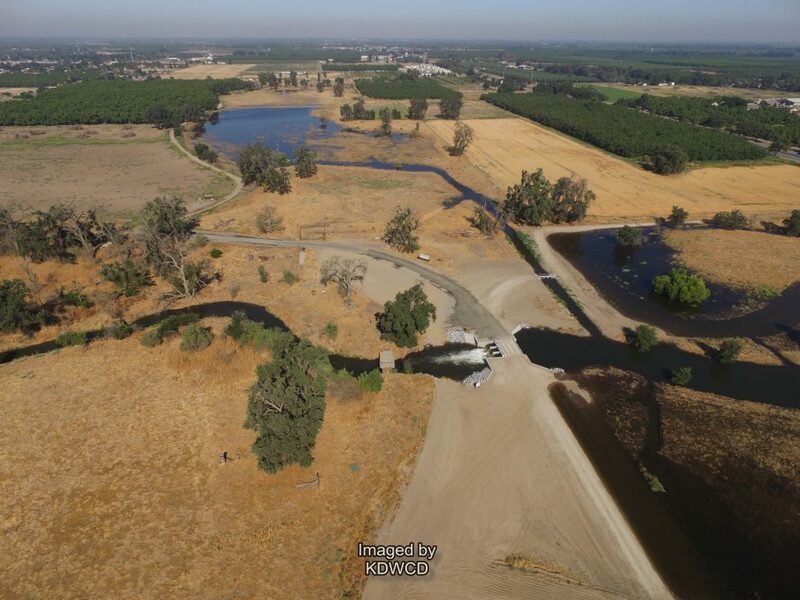 There are many agencies and stakeholders involved in the IRWM, including the Kaweah Delta Water Conservation District, County of Tulare, Exeter Irrigation District, Lakeside Irrigation District, Tulare Irrigation District and the cities of Visalia, Tulare, Lindsay and Farmersville. 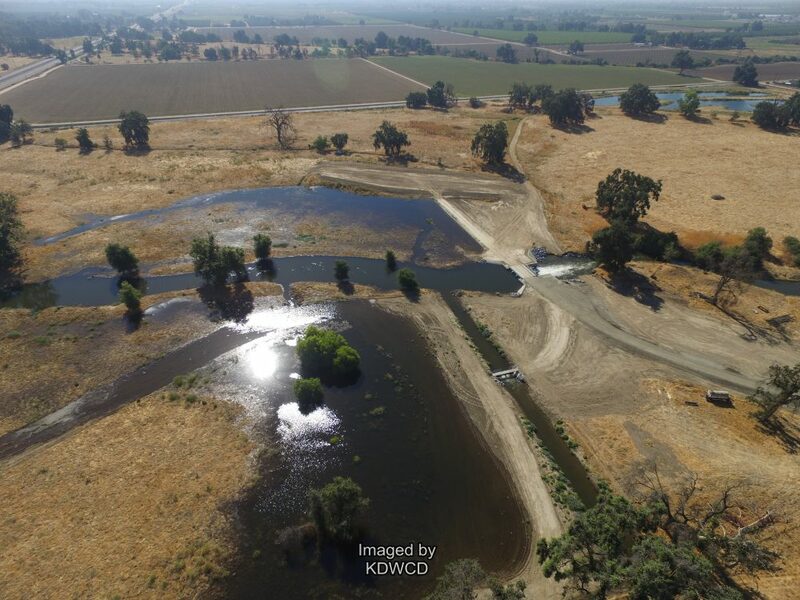 The Kaweah IRWM group meets monthly to evaluate how the water in the region can best be managed as well as discuss future projects for grant applications. 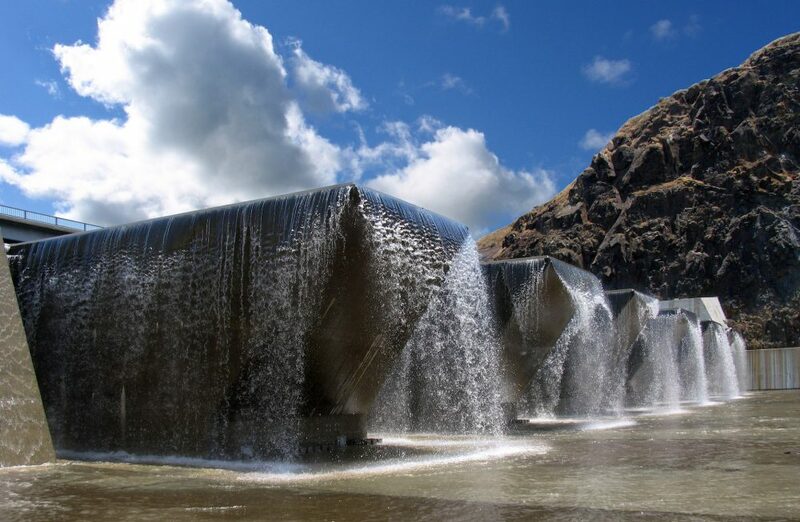 Projects must conform to the group’s objectives, which include groundwater management, water supply, water quality, flood control, and ecosystem restoration. The Kaweah IRWM group is in the process of updating their Integrated Regional Water Management Plan per the Department of Water Resources guidelines and look to have a Prop 1 Compliant Plan in place by the end of this year. While this Plan is still being updated, this IRWM group was awarded funding in 2014 through a Prop 84 Rd. 2 Planning Grant which allowed for each of the nine signatory participants as well as the non-signatory participants in the IRWM group to continue the monthly meetings that are still currently in place. This effort provided funding which allowed the participants to work through issues ranging from Governance to Climate Change. Groundwater Management: Proceeding from the Kaweah Delta Water Conservation District’s Groundwater Management Plan first established in 1995, and updated in 2006, and due to a historical groundwater overdraft, the Kaweah Basin IRWMP will continue to focus on groundwater management and projects that address the cause and impacts of the overdraft in the Plan area. 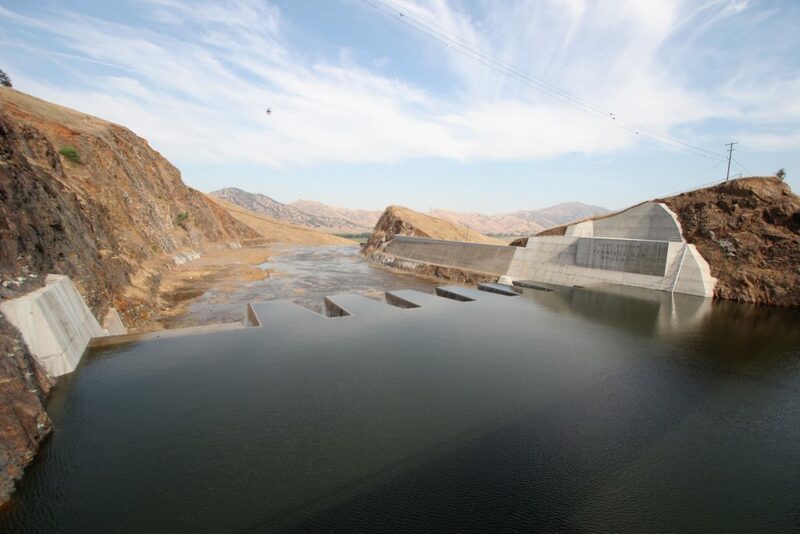 Water Supply: Water supplies of the Kaweah Basin are continually under threat from issues such as water rights conflicts, the possible impacts of climate change, exportation, loss of flood flows, and water quality issues. 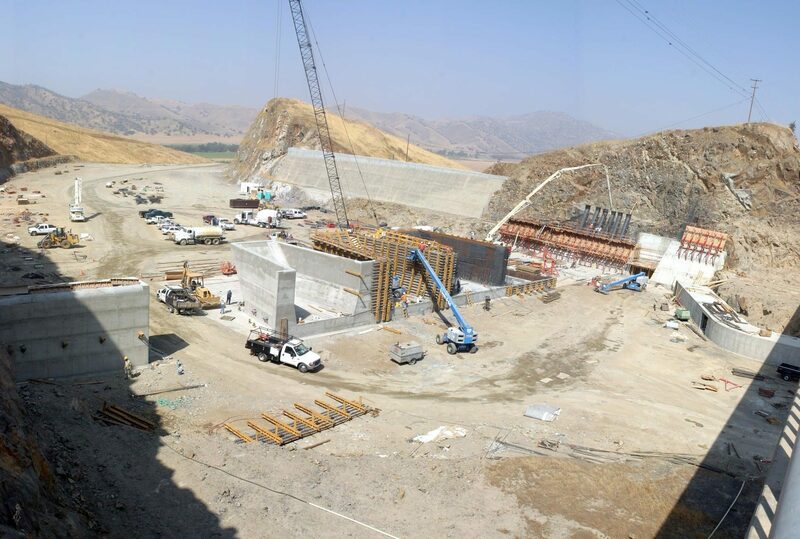 The Kaweah Basin IRWMP will promulgate management activities and projects that sustain water supplies, improve water use efficiency and flexibility, and address known impacts to the Basin. 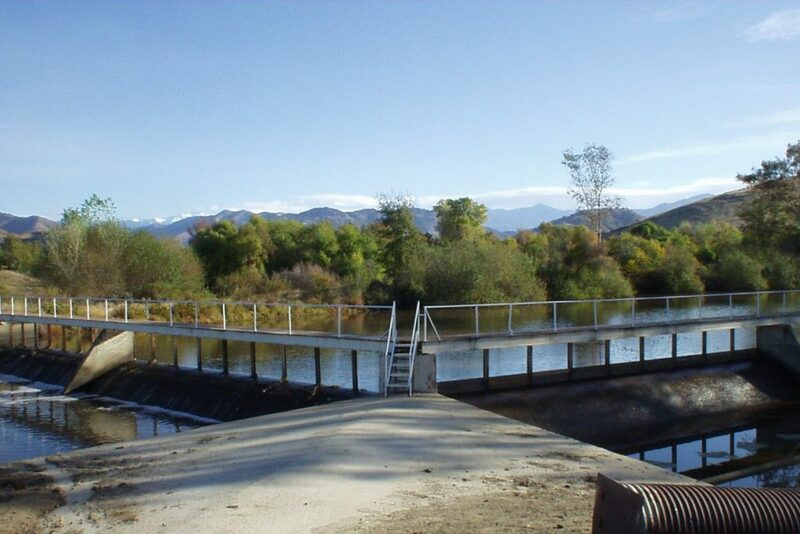 Water Quality: In order to protect the water supplies of the Basin for their beneficial uses, the Kaweah Basin IRWMP has identified the need to support activities that maintain water quality, identify threats, and remediate water quality issues in the Basin. Flood Control: Flood threats still exist in the area with limited surface storage and uncontrolled creeks which present potential impacts to urban and agricultural interests. 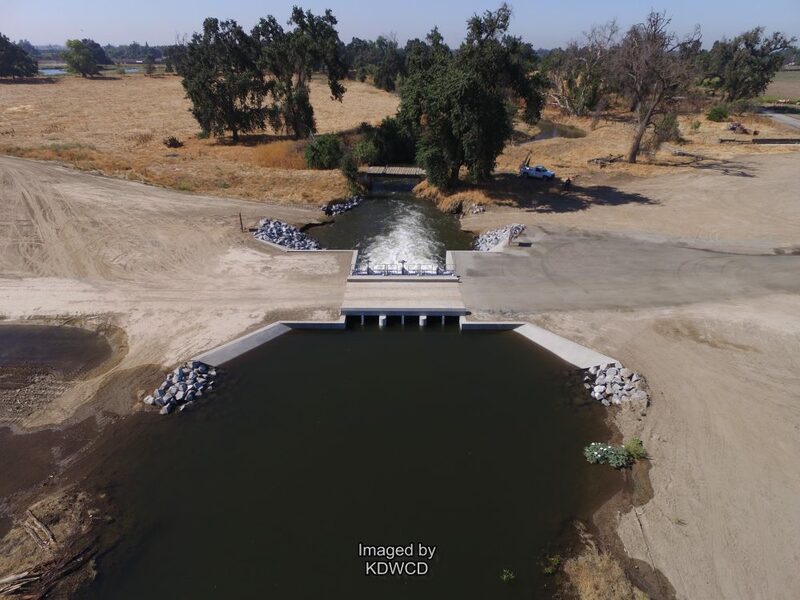 The Kaweah Basin IRWMP will endeavor to encourage the development of flood control projects that reduce and eliminate the impacts of flood flows to the Basin. Ecosystem Restoration: Where water issues impact, or can enhance, the protection or restoration of riparian, wetland, or upland habitats, and preserve or protect native land use in the Basin, the Kaweah Basin IRWMP will support such projects for their multiple benefit goals. Habitat creation, protection and enhancement.